The well being of your workforce matters. We help you retain engaged, productive and happy employees through our coaching, consulting, counseling and other unique solutions that support individual well being and improve organizational culture. As an employer, we help you retain and recruit top talent by standing out as a preferred workplace. Employees with a healthy work/life balance, a holistic approach to well being and support for their well being needs are happier and more productive team members. We are committed to helping you provide expert support for your employees. Are you a member of one of our programs? Supportive counseling and coaching are at the core of all the services we offer. We help members deal with everything from marital and relationship issues to depression, stress, anxiety, anger and grief, as well as parenting challenges, concerns and more. Learn more about your resources by clicking below, or contact us online. End-to-end resources specifically designed to support your clinical staff. 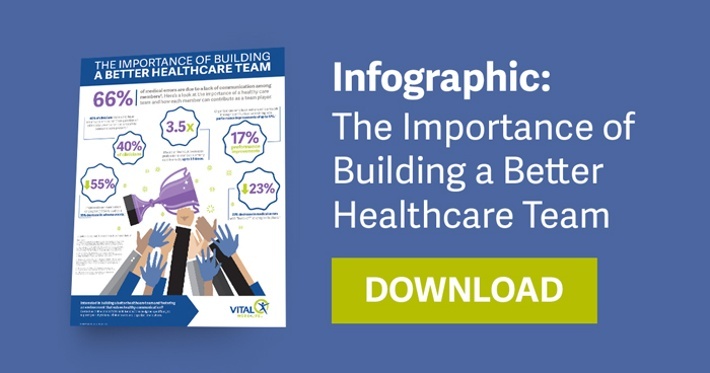 Physician Well Being Resources helps you improve your organizational culture, patient satisfaction scores, engagement and retention and care team relationships. 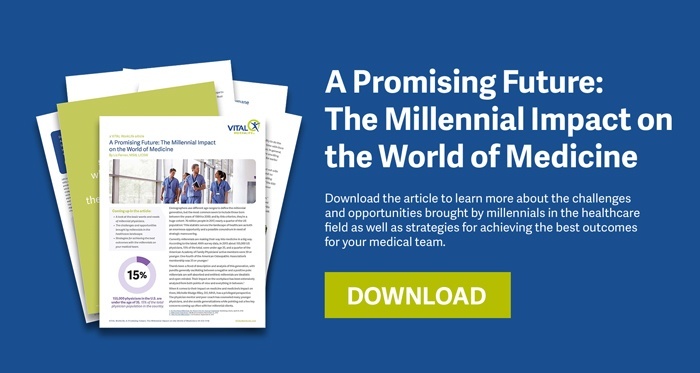 With nearly a quarter of physicians in some specialties under age 39, millennials are beginning to make their mark on American medicine. Their age group has experienced harsh criticism, in and out of medicine. 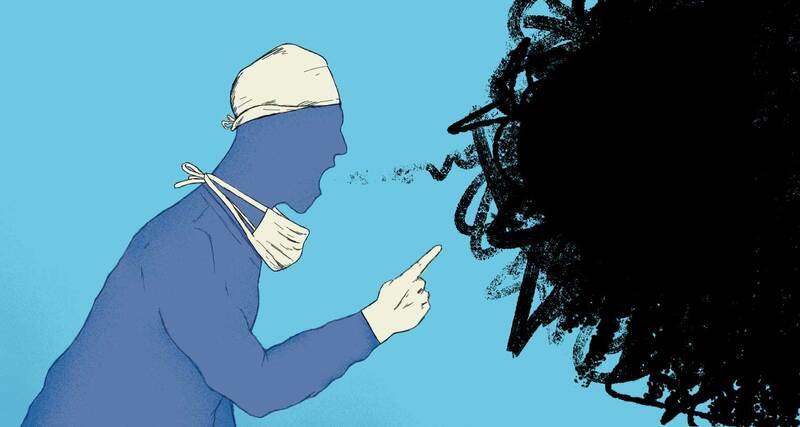 In studies, however, what may seem like under-commitment emerges as a passionate, almost universal desire for something heretofore rare in medicine: work-life balance.